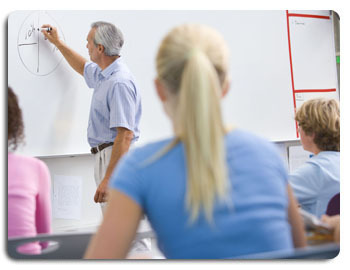 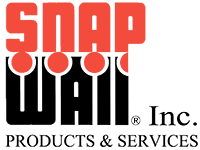 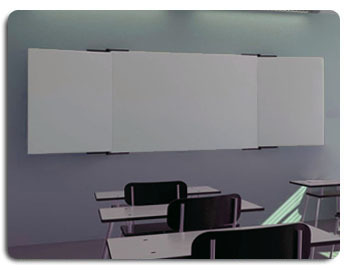 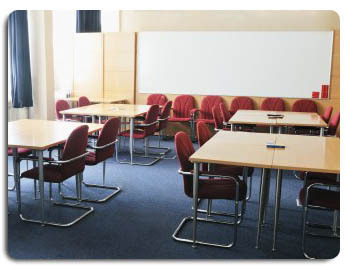 Complete Line of Professional Whiteboards, Markerboards, Interactive Boards, and Projection Screens for Businesses, Colleges, Commercial Properties, Factories, Fitness Industry, Industrial, Institutions, Hospitality, Hospitals, Hotels, Houses of Worship, Offices, Property Management, Rec Centers, Restaurants, Residential, Retail, Schools, Universities, Warehouses, and more . 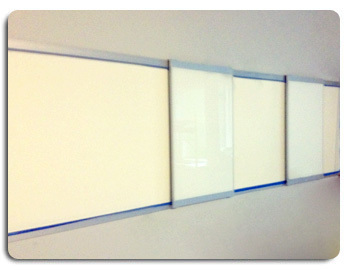 . .
small hinged models that include a white board in the middle and tack boards on either side that open and close as needed. 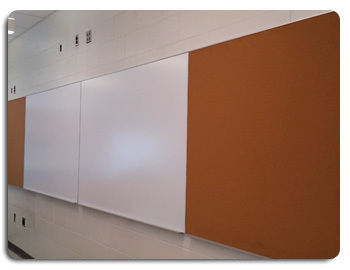 Imprinted Graphics Boards: our boards can be imprinted with graphics such as logos, grids, and lines for teaching music and penmanship. 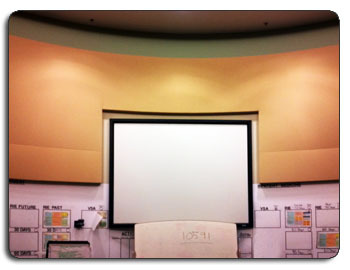 and record audio to accompany presentations for remote audiences. 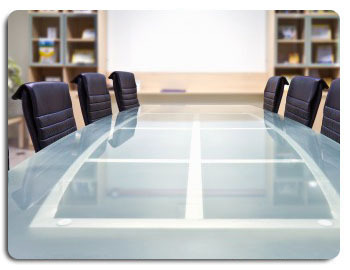 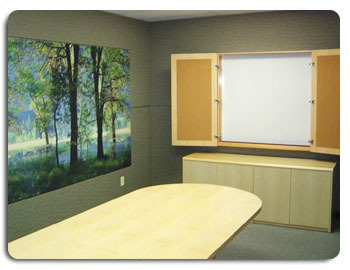 Projection Screens: many of our boards can also double as a projection screen. 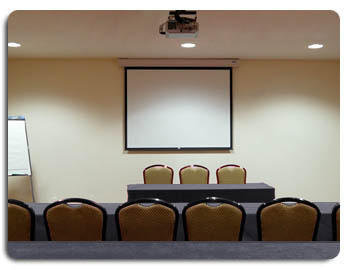 See our projection screen page for pull down screens and more. 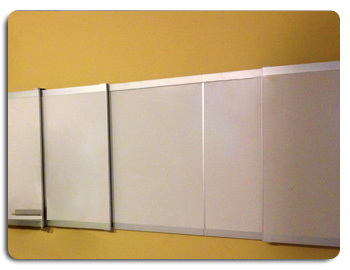 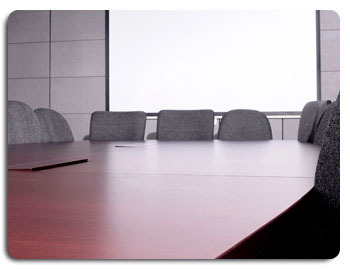 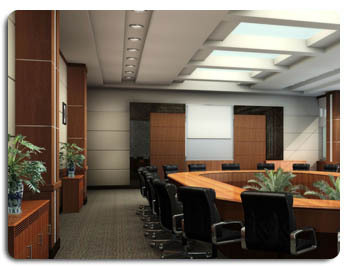 tack boards, and bulletin boards for your business, industrial, or institutional setting.